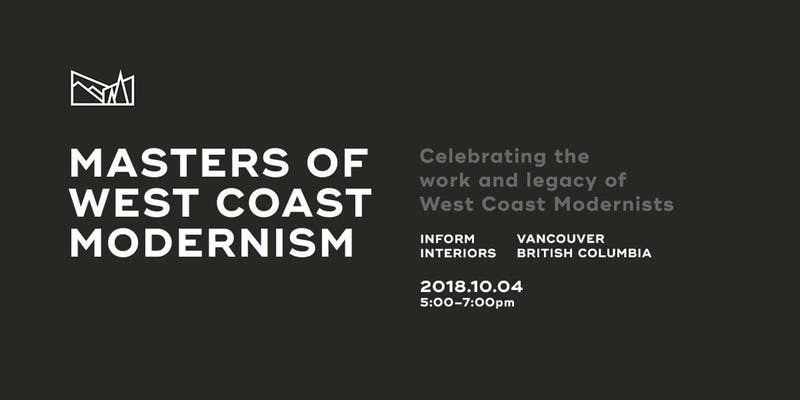 Join us on October 4th from 5pm to 7pm in our 50 Water Street showroom, as we host the West Coast Modern League, to celebrate the creative contributions of Bruno Freschi, Don Vaughan, Paul Merrick, Peter Cardew, Richard Henriquez, and their pivotal roles in the shaping and evolution of the west coast design ethos. This is the second instalment of the Masters of West Coast Modernism, this series aims to reflect on the creative contributions to our built environment of West Coast Modern Masters, and to offer insight into influences of personal and continued significance to their careers, design philosophies, and creative processes. 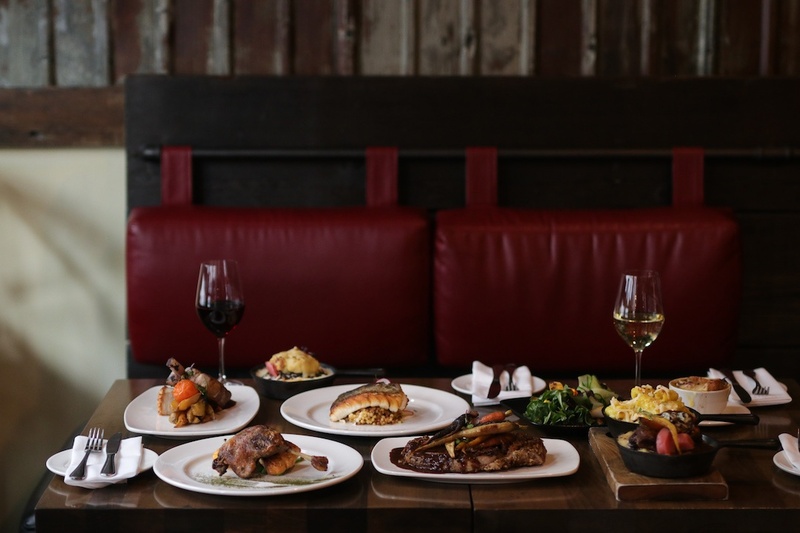 While a number of Tuc’s most popular menu items will remain — among them, the crispy bacon and egg, which has been ordered more than 52,000 times and counting since the restaurant opened its doors in 2013 — Flemming is also reviving several ‘greatest-hits’ dishes from years past. 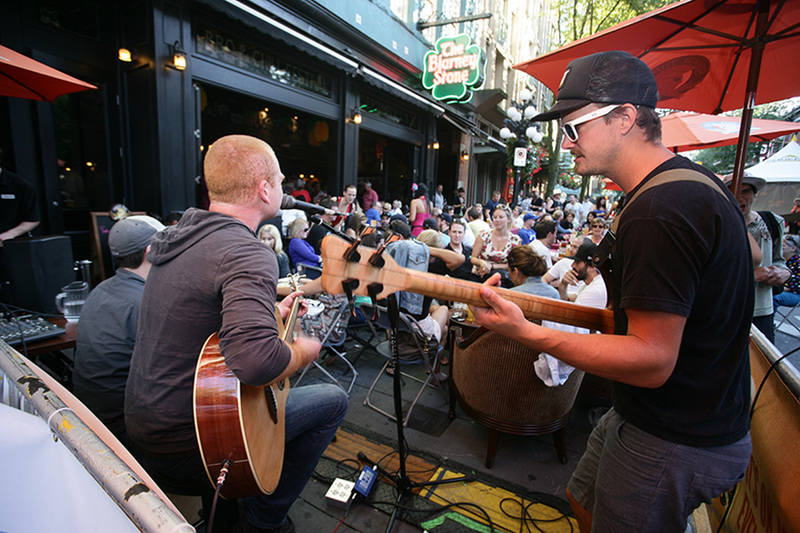 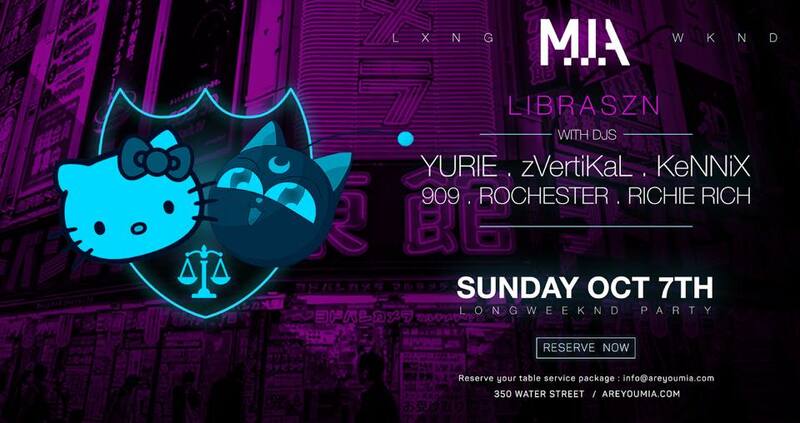 Returning dishes will be offered with optional wine pairings from Tuc Co-Owner and Sommelier Colin Ross. 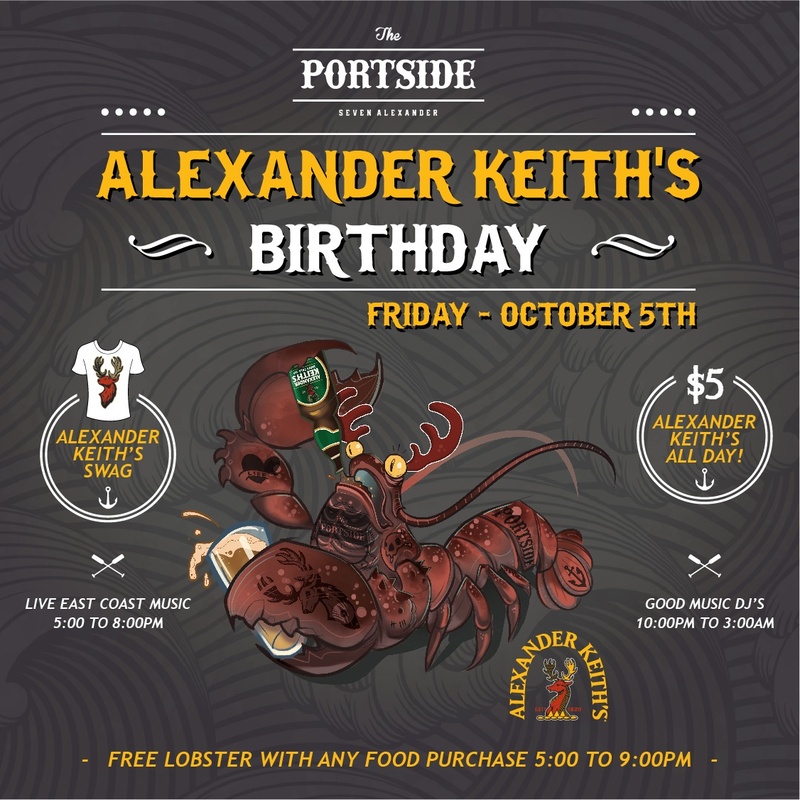 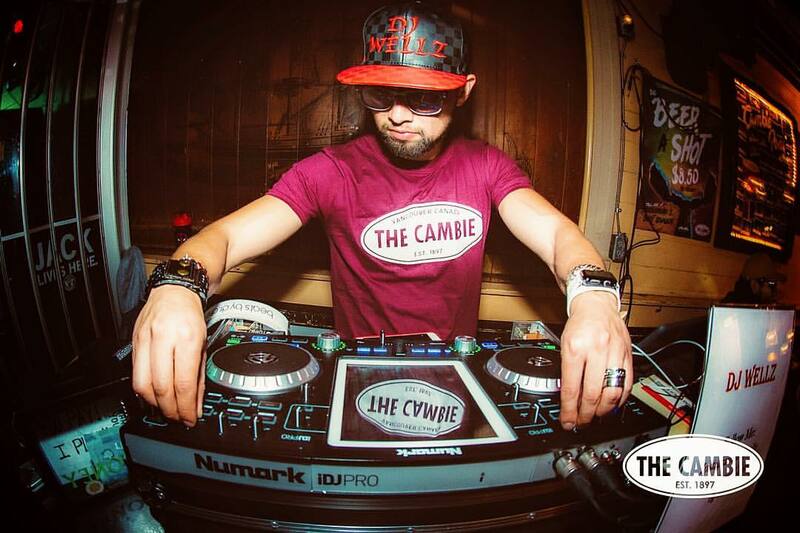 Celebrate Keith’s Birthday with your friends on The Portside!